So after reading and hearing all the great reviews about the Ubbi Diaper Pail and its ability to control odor, you decided to get yourself one. A week into using it, you love all its unique features since they are working to your satisfaction. The pail is working great and you are enjoying having a stinky-free house. Then, a month later, you realize that your lovely Ubbi diaper pail smells awful and no matter how hard you clean it, the smell persists. So what could be causing the awful smell and how do you deal with it? My Ubbi diaper pail smells awful, what is the cause? The Ubbi diaper pail does not have a special locking system as we discussed in our previous review here. However, the rim has rubber seals, which ensures the lid closes tightly and prevents any smell from coming out of the pail. The only time you are hit by the odor is when you open the pail to drop a diaper or when changing the bags. However, there are several reasons why your Ubbi diaper pail may start stinking after a certain period. A diaper pail will not magically control odor if you let the soiled diapers overstay in it. You might be tempted to wait until the diapers can no longer fit into the pail or the lid cannot close in order to take them out. Of course, they will start to stink and if the lid does not close tightly, the smell will also start spreading around the house. Try and empty the pail as regularly as possible and you will have no problem with smell. The Ubbi diaper pail is one of the pails in the market that does not require you to use special refills. Although it is cost effective, trash bags are not designed to prevent the smell from leaking out as the special liners do. In addition, while most diaper liners are scented, most regular trash bags are not. So are you using your kitchen garbage bags in your Ubbi diaper pail? Try using the scented garbage bags and the smell issues might be solved. According to the Ubbi diaper pail manufacturers, you should only clean the pail by wiping with a dry cloth. You shouldn’t use even water or any other liquid including bleach and Lysol. The manufacturers argue that the liquid may condense and cause mold to grow or even rust because the pail is made of steel. As a result, since the diaper pail is airtight, the mold would start to smell and cause your pail to stink. Have you used any form of liquid to clean your Ubbi diaper pail? If you have, then the awful smell could be due to the mold. Some diaper pail refills need to be tied into a knot after cutting when emptying the diapers. If you do not make this knot or the knot is not tight enough, expect the awful smell to spread in the house. In addition, any space left when putting a new refill into the pail creates a vulnerability where the smell can easily pass through. Watch the video below to learn how to install the Ubbi diaper pail refill correctly. Essential oils like eucalyptus oil, lavender oil, or tea tree oil, can help to keep your diaper pail smelling fresh for a long time. Soak a small cotton ball with 3 or 5 drops of essential oil of your liking. Then tape the ball under the lid or place it between the diaper liner and the pail. Keep changing the cotton ball regularly especially when emptying the pail to ensure the pail smells good all the time. Alternatively, take a cloth wipe instead of a cotton ball and add a few drops of the essential oil. Then drop it at the bottom of the pail. 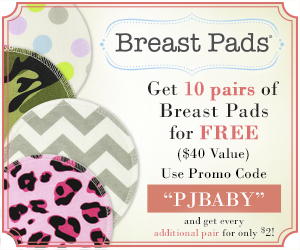 This particularly works great if you are cloth diapering your baby. Baking soda should never miss in any household. 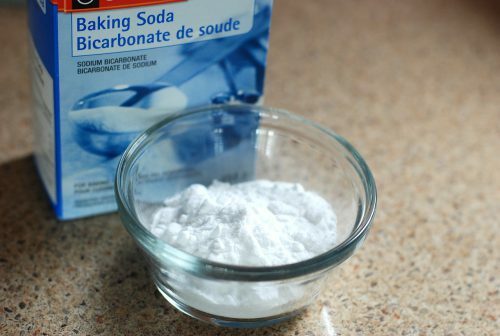 Baking soda differs from other air fresheners like essential oils in that it absorbs the odor rather than masking it. It is one of the best natural odor eliminators, which absorbs and neutralizes the smell including those from poopy diapers. One way to use baking soda is by putting it in a breathable bag, and then place it at the bottom of the diaper pail before placing the bag or liner. The baking soda will absorb the smell from the diapers and neutralize it. Change the baking soda every time you empty the pail to ensure your baby’s nursery smells fresh all the time. Another way is to place a container with baking soda just near the diaper pail. The baking soda will absorb the bad odor from the pail and keep the stench away. Vinegar works in a similar way to baking soda. It also absorbs the odor and neutralizes it leaving the room smelling fresh. You can use apple cider vinegar or white distilled vinegar. Both work great at absorbing the bad smell. One way to freshen your Ubbi diaper pail using vinegar is by putting vinegar in a shallow bowl and then placing it next to your pail. To ensure as much odor is absorbed as possible, you may need two or three bowls placed at different places in the room. 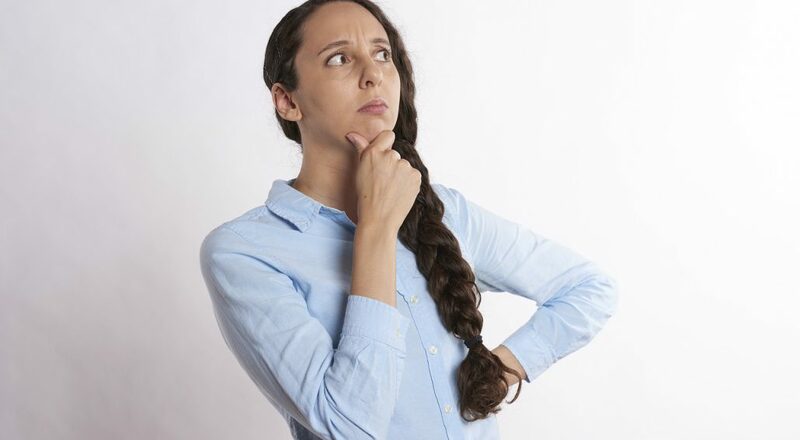 Another way is by soaking a small ball of cotton or cloth wipe with vinegar and placing it inside the diaper bag or liner before throwing in the soiled diapers. You should not pour vinegar inside the pail as this may cause rust and mold to grow. Ubbi diaper pail manufacturers have introduced an odor absorbing gel. The gel is meant to absorb the bad smell from the diapers and can be bought from the company or stores. The gel works by simply placing it between the bottom of the diaper pail and the liner. It helps to minimize odor especially when you open the lid. Deodorizers utilize carbon technology to filter bad smell and can be bought from the stores. They come packed in sachets that you can stick under the lid of the diaper pail or place at the bottom of the diaper pail under the bag or liner. A major advantage of the deodorizers is that they can last up to 3 months. You do not have to keep changing them every day when changing the bag. There are several odor eliminator deodorizers that work great for Ubbi diaper pail. To conclude, the Ubbi diaper pail smells awful mainly because of the reasons we have discussed above. However, you also need to wipe inside of the pail whenever you change the bag because some residual odor tends settles on the walls and build up over time. Remember to use a dry cloth without any liquid so as to avoid growth of mold and rust.